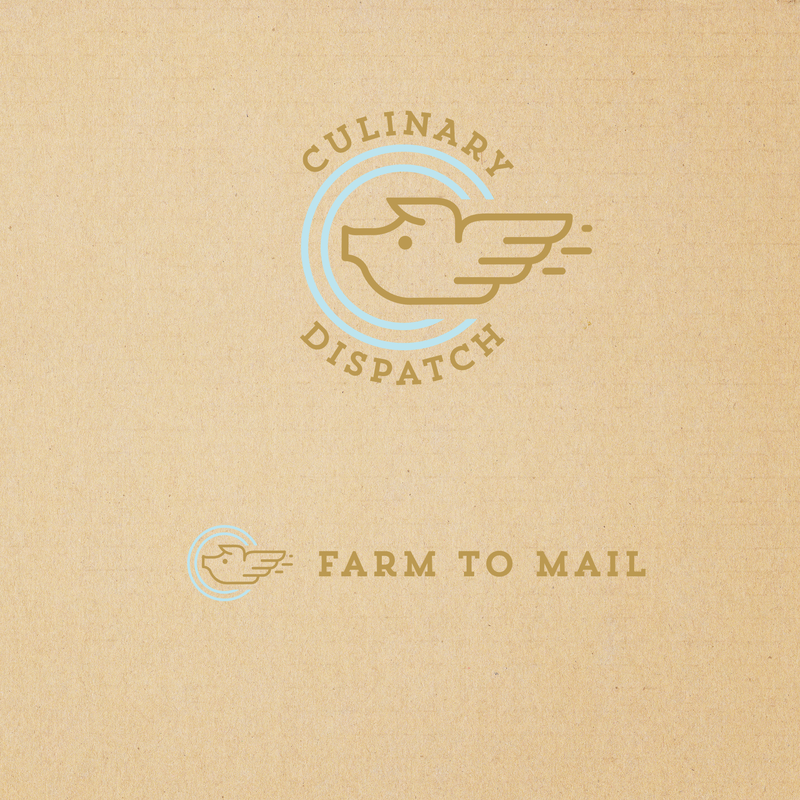 Culinary Dispatch was a concept for a culinary subscription box delivered right to your door. Subscription boxes are available in every discipline and hobby – why not culinary? The goal of this brand was to be modern, simple, and attractive. We wanted customers to have a connection to the brand, and the brand to represent the subscription box.  Culinary Dispatch needed a logo and brand that was as unique as the idea itself. The identity itself mimics a postage stamp, calling to mind airmail markings of the past with a nod to the future using a contemporary tiffany blue and gold color scheme. The gold will be foil embossed on kraft packaging for a handsome, high end look…utilizing strong typography the icon and wordmark balance each other perfectly.